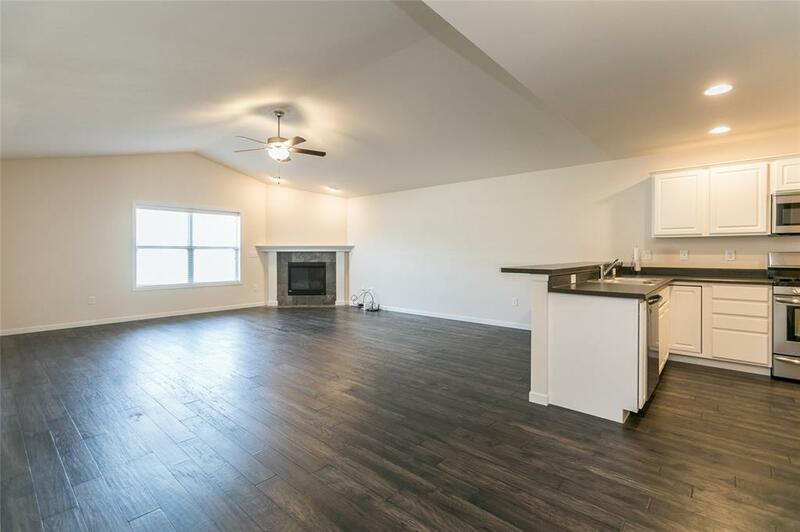 LIKE NEW ABODE ASPEN FLOOR PLAN! 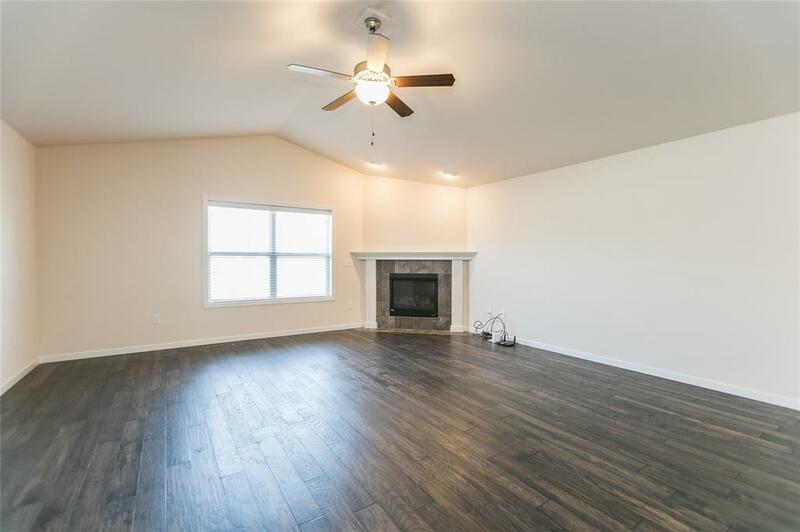 SPACIOUS OPEN FLOOR PLAN WITH VAULTED CEILING AND GAS FIREPLACE IN LIVING ROOM. WHITE CABINETRY IN KITCHEN WITH UPGRADED STAINLESS STEEL APPLIANCES. LARGE MASTER SUITE WITH WALK-IN CLOSETS, DUAL VANITY SINK AND WALK-IN SHOWER. 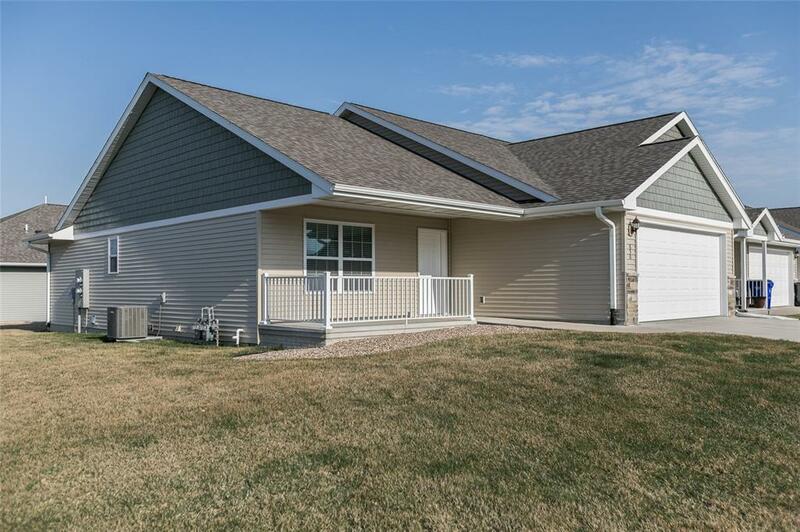 THIS UNIT OFFERS ZERO ENTRY (NO STEPS), CORNER LOT AND 2 CAR GARAGE! GREAT VALUE. $175 ASSOCIATION START-UP FEE. 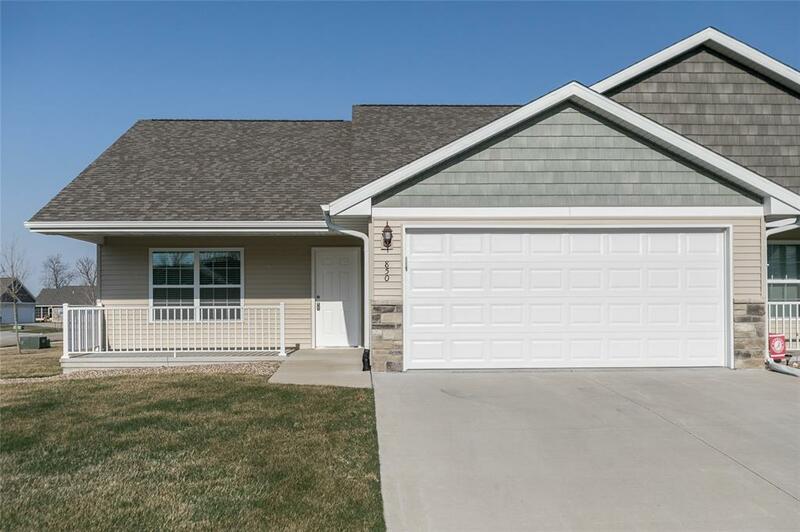 Listing provided courtesy of Graf Home Selling Team of Graf Home Selling Team & Associates.